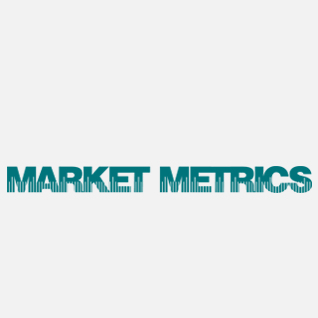 Market Metrics is a leading market research firm that focuses exclusively on advisor-sold investments and insurance world-wide. The company provides asset managers and insurance companies the information they need to grow. Market Metrics informs clients of customer needs and behaviors, helping them develop the most effective approach to achieve maximum growth.